SCHEDULE YOUR CHILD’S FIRST DENTAL APPOINTMENT BY AGE 1. HELP BRUSH YOUR CHILD’S TEETH TWICE DAILY ATLEAST UNTIL AGE 9, BECAUSE KIDS DO NOT HAVE THE PROPER DEXTERITY TO BRUSH THOROUGHLY ON THEIR OWN UNTIL THEN. HELP FLOSS IN BETWEEN THEIR TEETH. VISIT THE DENTIST TWICE A YEARY TO MAKE SURE THERE ARE NO CAVITIES AND KEEP UP THE HEALTHY SMILE. CHECK OUT MORE LINKS TO KEEP UP WITH GOOD ORAL HEALTH HABITS FOR KIDS. 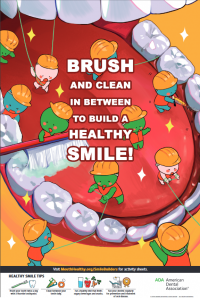 PRINTABLE FUN ACTIVITIES FOR KIDS FROM THE ADA TO HELP LEARN HEALTHY ORAL HYGIENE HABITS.  above picture downloaded from ADA website.